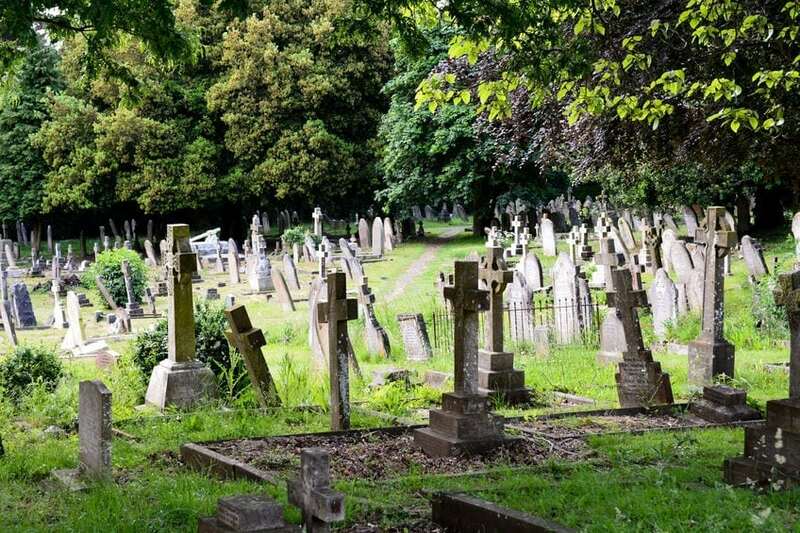 Filling cemeteries to capacity has become a global concern, and while the green burials trend is growing, grave perpetuity is still a strongly-held belief in this country. Whether based upon religious beliefs or simply superstition, most Americans still are uneasy with the thought of disturbing the grave of a family member once they are buried to make room for another body. Cemeteries generally sell burial rights, meaning someone’s remains may remain in the grave site forever. But a successive grave site is hardly a new concept, as reusing graves was commonplace in Victorian England. Lots of countries still practice grave “rental.” Moving bones to an ossuary or burying them deeper so a new grave can rest atop the old one is common. The United Kingdom stopped the practice of grave reuse more than 150 years ago. While the idea of restarting that practice keeps arising, it has not yet caught on. Green burial cemeteries have the option to reuse grave sites. There’s no law against it — but it has yet to catch on despite the idea of utilizing a smaller footprint. The Meadow is a green burial cemetery outside of Lexington, Virginia, and is one of the few in the country offering a successive site. This means customers have the right to let The Meadow reuse their gravesite for another burial once 50 years have passed, and the remains have returned to the earth. The Meadow is a sustainable burial ground, and the practice of using successive grave sites ensures future burial spaces without consuming more land. This is more than enough time for nature to have dealt with the remains. This practice allows the land to participate in the natural flow around it. It ensures burial spaces for our future community without consuming additional land. The successive sites also provide for maintenance income for The Meadow. Biodegradable caskets and urns provide opportunity for successive grave sites. The use of receptacles that will decompose faster than traditional ones is already a common practice in the green burial movement. The green burial movement grows more popular every day, but would you consider using a successive grave site or do you want your remains to be the only ones to occupy a specific plot? 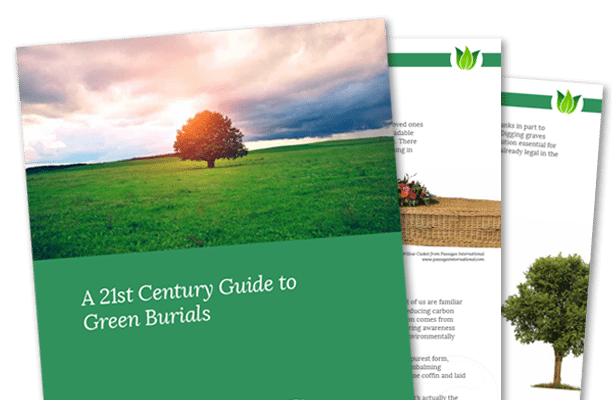 Download our free e-book, A 21st Century Guide to Green Burials, which includes information about green burial guidelines and resources for planning one.